On this week’s Jamie of All Trades we’re starting something new. Alex Worstell and Taylor Trache have each selected a project for Jamie to do. He will choose one and only has one week to complete it. 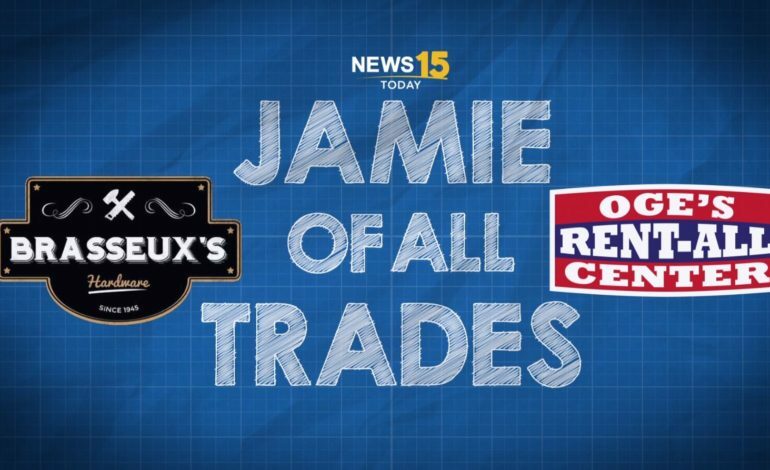 You can see if he “Nails It” on next week’s Jamie of All Trades segment, Thursday on News15 Today.